The final poster for Puss in Boots has arrived. Puss in Boots premieres October 28. 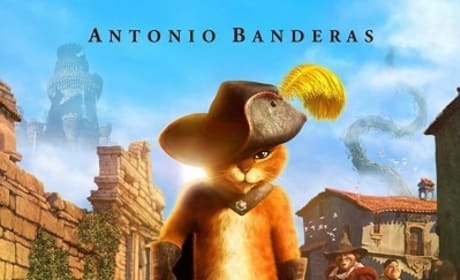 Antonio Banderas is back as Puss in Boots and now the legendary kitty has his own film. 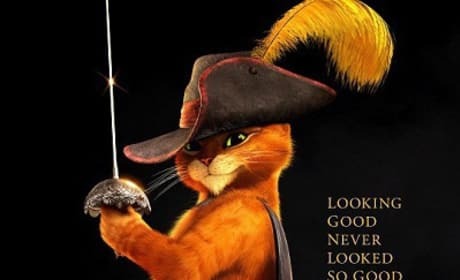 Puss in Boots has released its new poster. 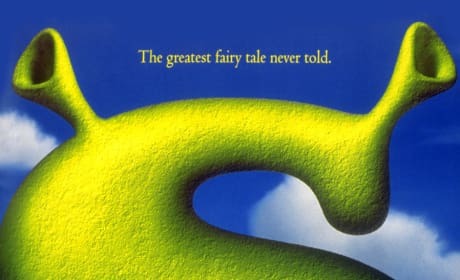 A poster from Shrek. The film would be the first of four Shrek movies. Donkey: You love this woman, don't ya? Donkey: Do you wanna hold her? Donkey: Then ya gotta, gotta try a little tenderness! Chicks love that romantic crap.